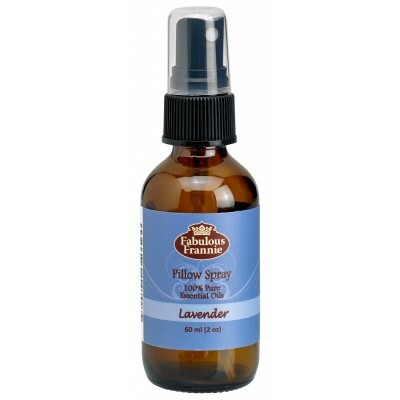 Live the life of luxury with this dreamy Lavender pillow mist. This calming and relaxing essential oil will soothe the mind and help you drift off to sleep in peace. Shake well and spray 2-3 times on your pillow before bed to ease into slumber. Ingredients: Water and Lavender Bulgarian Pure Essential Oil.